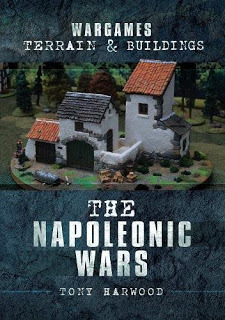 Pen & Sword are confirming that Wargames Terrain & Buildings - The Napoleonic Wars is available for pre-order at the reduced price of just £11.99. 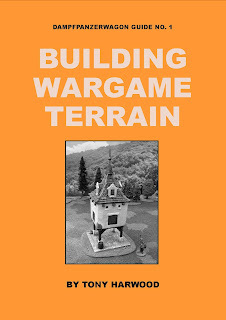 The book is due for release on March 31st at which time it will return to the full published price of £14.99. For full details please see this link. 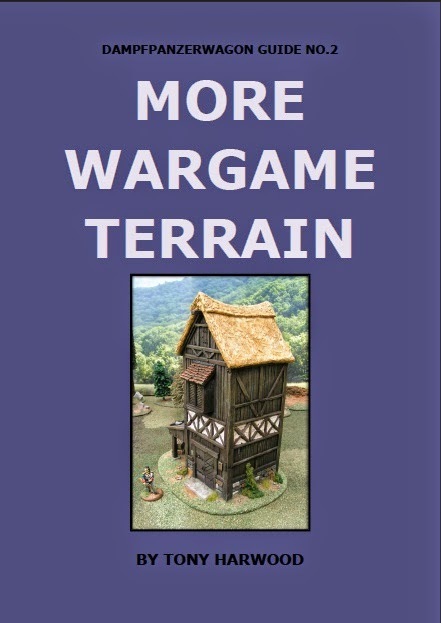 This book written by me is the first of a short series of books published by P&S and follows a similar format to my own self published and limited edition Dampfpanzerwagon Guides. Please note; I still have limited numbers of Dampfpanzerwagon Guide No. 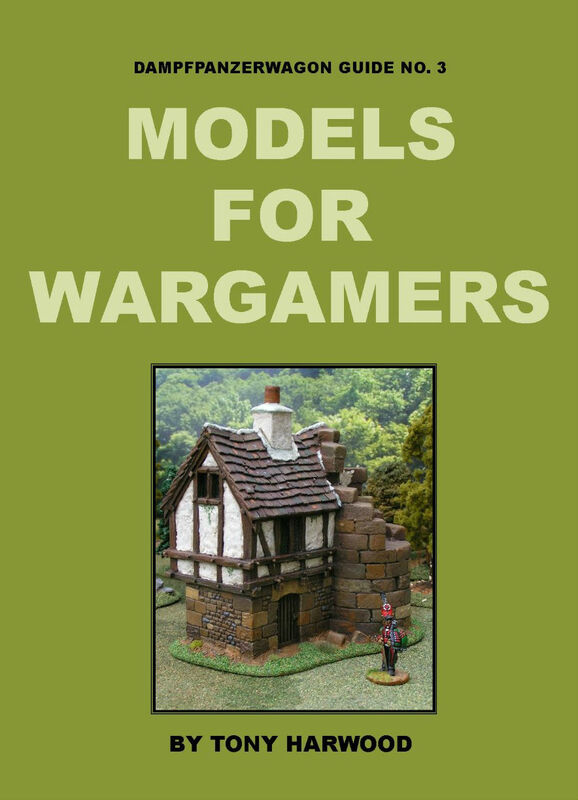 3 - Models For Wargamers available - should you wish to purchase a copy please see this link.